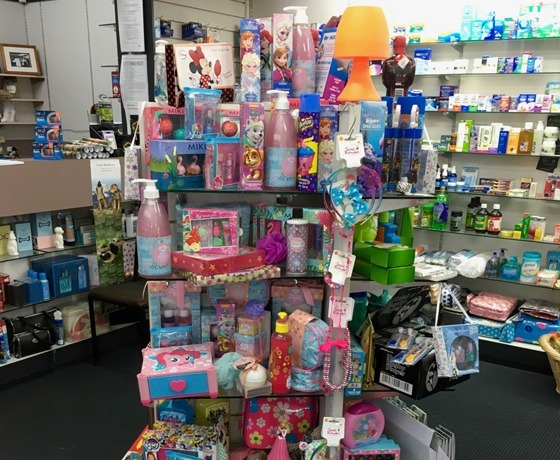 Fairlie Healthcare is a small pharmacy depot and collection agency for Dee Street chemist. There are 2 deliveries a day, 9am and 4pm. 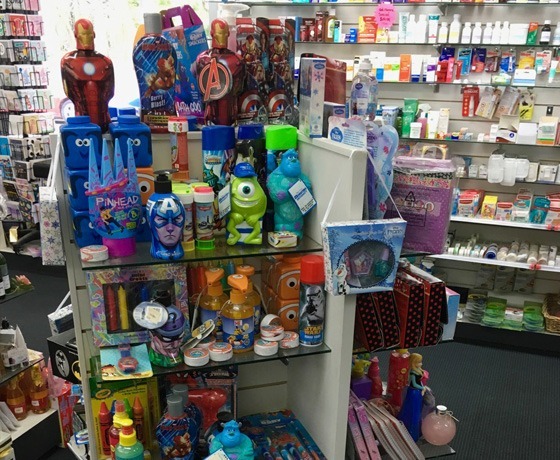 The shop also has a wide range of pharmacy products including vitamins, gifts, first aid and passport photos. 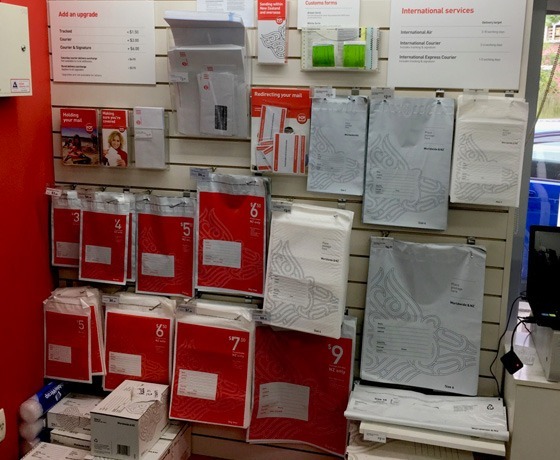 They are also the local postal agency for retail products and postage. The opening hours are Mon-Fri, 9am-5:30pm daily. 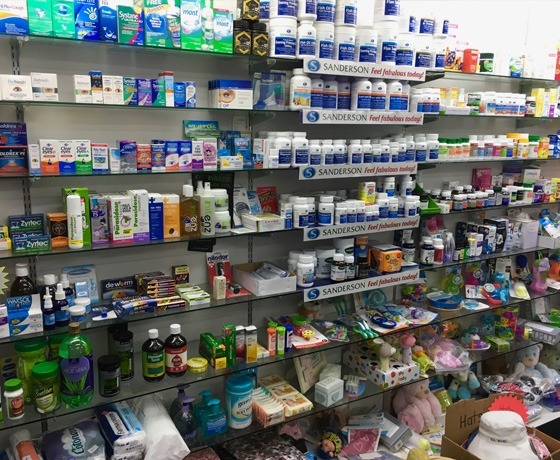 How to find Fairlie Healthcare? Located on State Highway 79, near the intersection with State Highway 8.